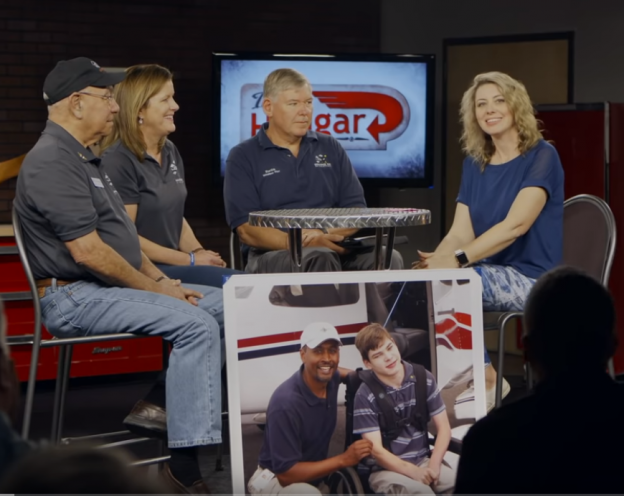 Watch April Culver, Sonny Friedman, and Kurtis Sampson being interviewed on “In The Hangar”, discussing the joys and benefits of what Challenge Air offers. The 2018 Challenge Air for Kids & Friends flying season is over. We are proud to announce that Challenge Air hosted 14 Fly Days in 2018. 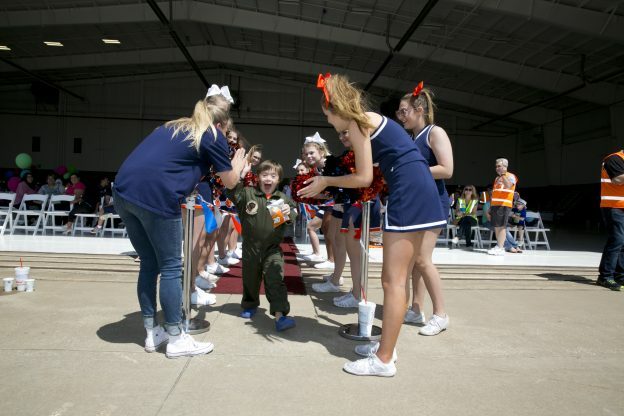 Over 175 pilots donated their time, airplane and fuel to fly almost 1,000 children with special needs and their families. And we must recognize the almost 1,500 volunteers and donors that made these 14 fly days possible! 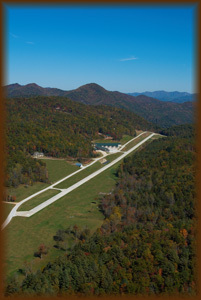 Thank you and many wishes for a wonderful holiday season and New Year to all our Challenge Air friends & family! 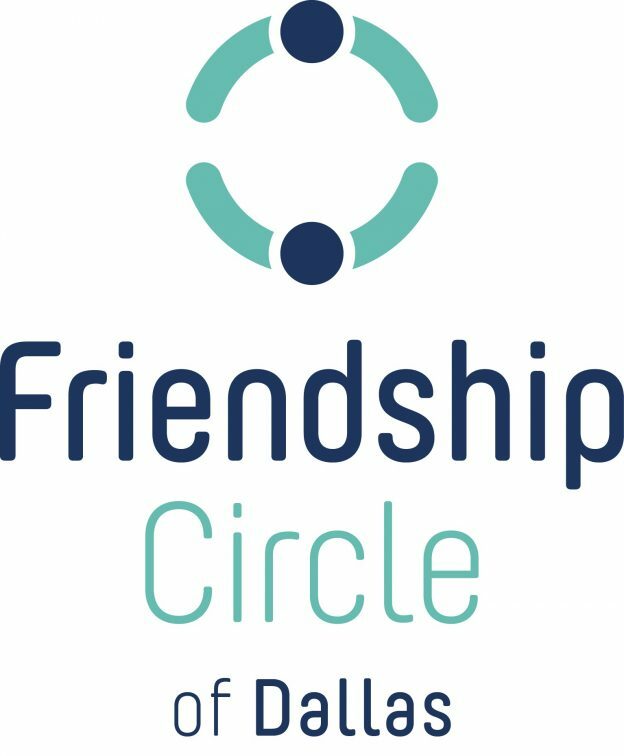 We are looking forward to our little event with Friendship Circle Dallas on Sunday. Hoping for good weather and lots of smiles!